Jorge Gutierrez is an UndocuQueer activist born in Nayarit, Mexico, and was raised in Santa Ana, California. He is a graduate of the California State University, Fullerton with a Bachelor’s Degree in English. He is the founder of Familia: Trans Queer Liberation Movement, a national LGBTQ Latina/o organization focused on organizing and advocacy on the diverse issues impacting the trans and queer Latina/o community in the United States. 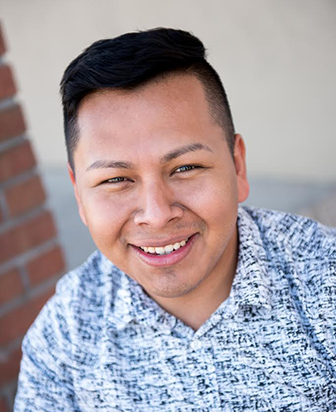 In addition, he has co-founded various organizations focused on social justice for the LGBTQ and immigrant communities: DeColores Queer Orange County, the California Immigrant Youth Justice Alliance (CIYJA), and the founder of the Queer Undocumented Immigrant Project (QUIP). 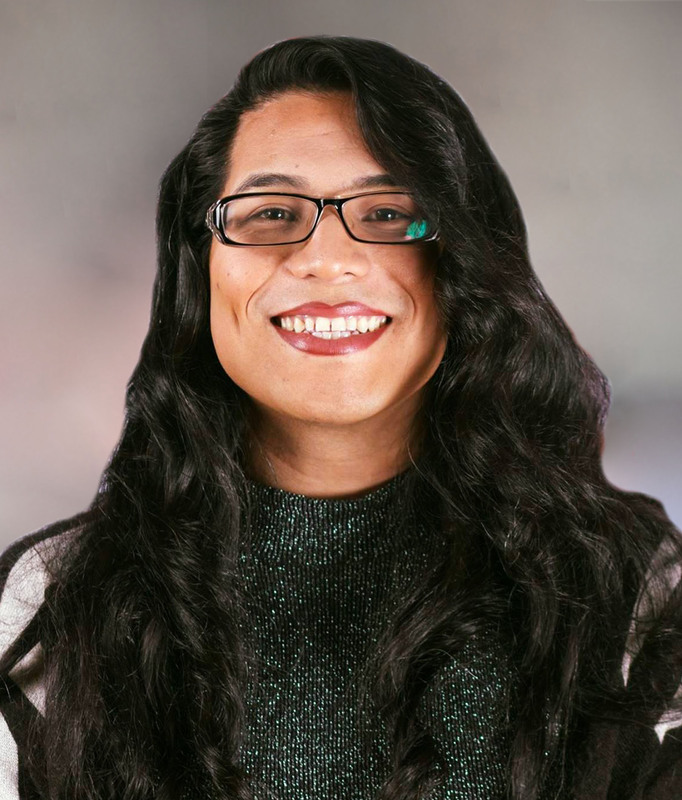 Jennicet Gutiérrez is a transgender Latina organizer from México. She was born in Tuxpan, Jalisco. She is an organizer Familia: Trans Queer Liberation Movement. Jennicet believes in the importance of uplifting and centering the voices of trans women of color in all racial justice work. Jennicet will continue to organize in order to end the deportation, incarceration and criminalization of immigrants and all people of color. She currently resides in Los Angeles. Umí Vera is a child of Tepehuan O’dami indigenous parents. She was born and raised half of her life in southeast L.A and currently resides in the Pacific Northwest. With 15 years of organizing experience predominantly in policy advocacy in the intersections of migrant and trans/queer grassroots organizing, she joins us as our Campaign and Organizing Director. 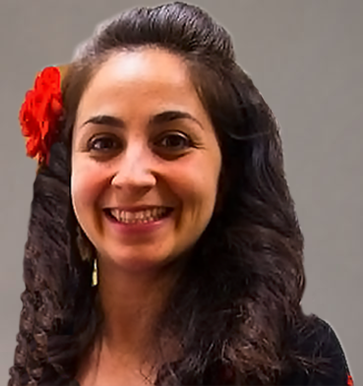 She has executive leadership experience and was most recently the End Profiling Legislative Campaign Director at Unite Oregon, a refugee and immigrant rights organization. 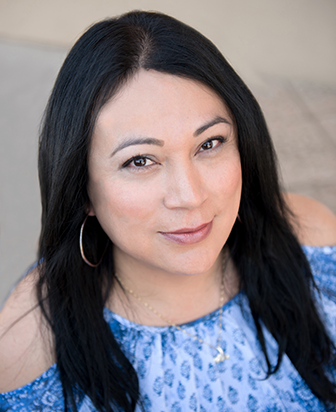 There she co-created Resilient Connections, a support group and leadership program for trans and queer refugee and immigrant folks. Emilio Vicente is proudly undocumented, queer, and unafraid. Born in Guatemala, he came to the US at a young age, and grew up in North Carolina. He’s been organizing for immigrants’ rights, and other social justice issues, for the past 10 years. Emiliograduated from the University of North Carolina with a degree in public policy. 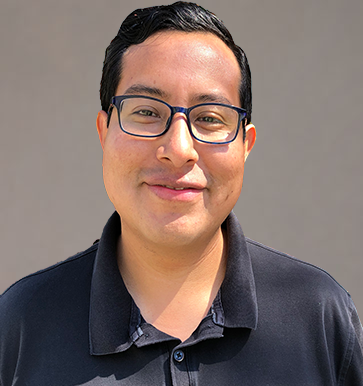 He joins the Familia team as our Communications Manager. His organizing efforts have been covered in the New York Times, Washington Post, Univision, CNN en Español, and other national and state media. Emilio strongly believes in centering the voices of marginalized people directly impacted by anti-immigrant policies. In his free time, he’s busy taking care of his corgi, Corgi B Luna. Mariella Saba (she/they), is grounded and moved by her roots from Palestine to Mexico. Born and raised in occupied land in Los Angeles, where they dedicate life to healing and organizing in a collective corazón guided duty to our struggles for all life’s freedom, joy, love, dignity, justice, liberation y más. Fighting to love queerly and freely and happy to begin their journey in motherhood with baby Yoali Enaya Kuautli. Co-founder and abolition organizer with Stop LAPD Spying Coalition and FAMILIA: Trans Queer Liberation Movement among other grassroots-based organizations; co-lead, research organizer of Our Data Bodies Project.